I apologize for not blogging. I've been slightly overwhelmed by a billion things. That's not an excuse...I'm just sayin'. How have you been? Things okay with you? I've been busy wedding planning, shopping, working and shopping. Also, on Thursday I will be back in the great state of Texas! I'm so excited to go home and visit family, friends and do tons of wedding stuff! A few weeks ago, I received an email that the show "I found the Gown" was looking for new people to appear on the show. The show is filmed at a bridal salon in Watertown, MA, which isn't very far from me. I applied for the show thinking, "Shooo, I might as well give it a try...and I DO need a wedding dress." If I get picked to appear on this show...who will come with me? My friends and family are in Texas...and although I have some amazing friends here...it just wouldn't be the same. So I cried a little (read: a lot)...and decided not to go through with it. Skip ahead to last week...I received a phone call from a number that I didn't recognize, so I didn't answer. The person left a message...it was someone from the show!! She was calling me because she was "really interested in my story", and wanted to know if and when I sent my video in...ACK! I don't think I'm going to go through with it though...I really need my ladies with me. I survived Nemo. My first blizzard. We lost electricity for about 24 hours. It was soooo cold in our house. All I wanted was heat and a hot meal. There is wet, sloppy snow everywhere. 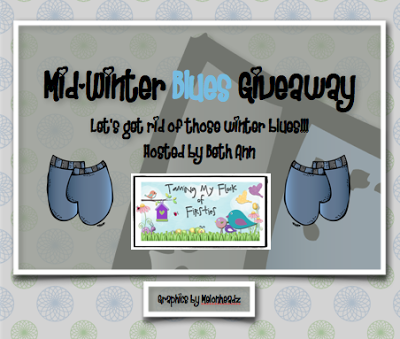 I am participating in an amazing giveaway. 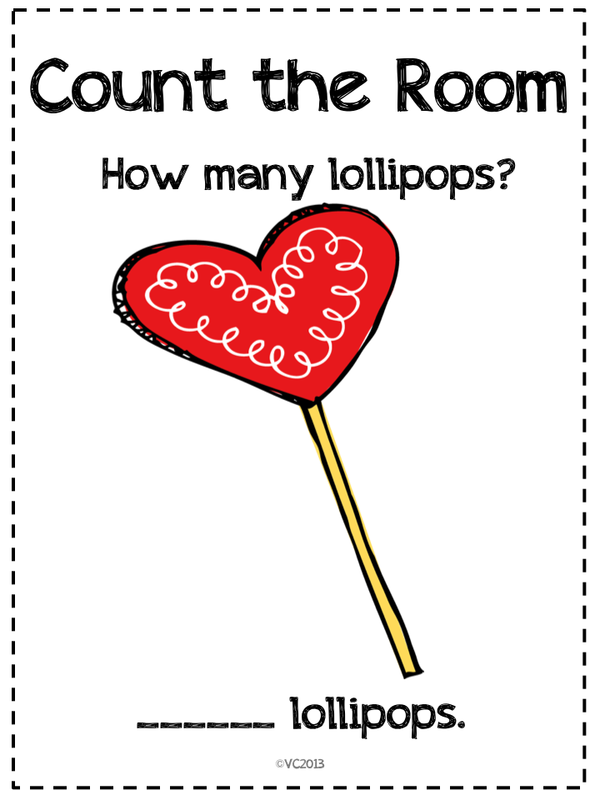 There are tons of goodies you can win. Head over to Taming my Flock of Firsties and enter to win. Although I was without electricity, I was able to use the remaining power on my computer to make a little something, something. 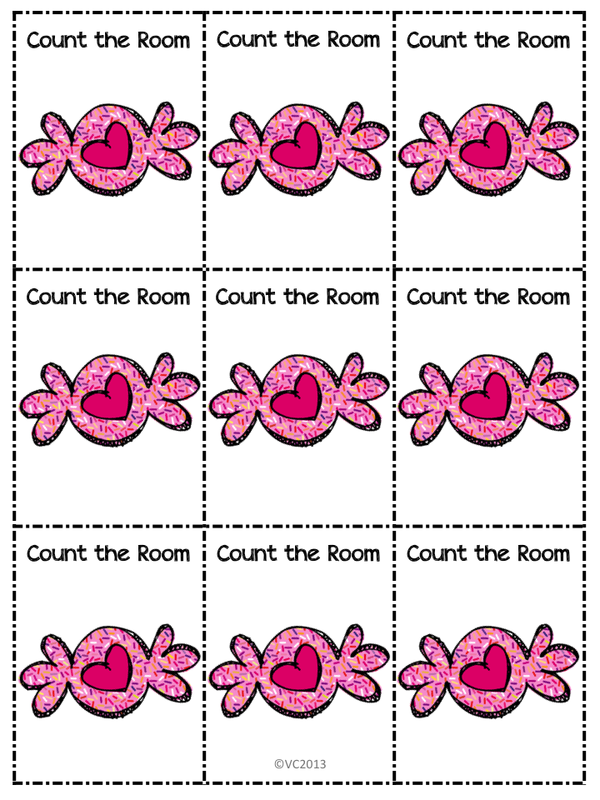 I made a Count the Room: Valentine's Day Edition. 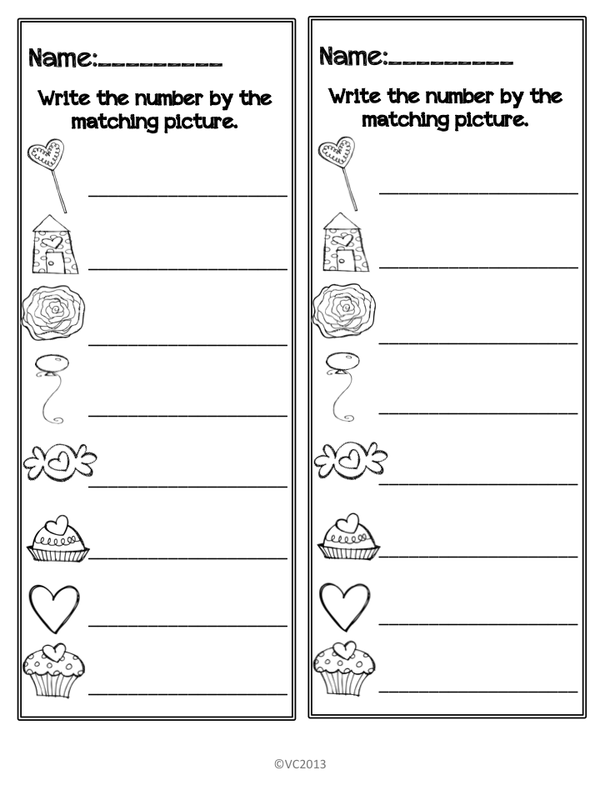 I love Valentine's Day! I'm so sad I won't be with my Kinder Darlings on that day....but I can celebrate with y'all!!! Just click here to get yourself a copy. Right now it's 6:00pm (EST). I'll leave this up to download for FREE until 8:30! VERA That is awesome! But yeah I totally agree with you, you need the ladies with you. Glad you survived NEMO. I did too, here in NY. thanks for the freebie, I am going to check it out! And yay for heading back to Texas- hope wedding planning goes well! 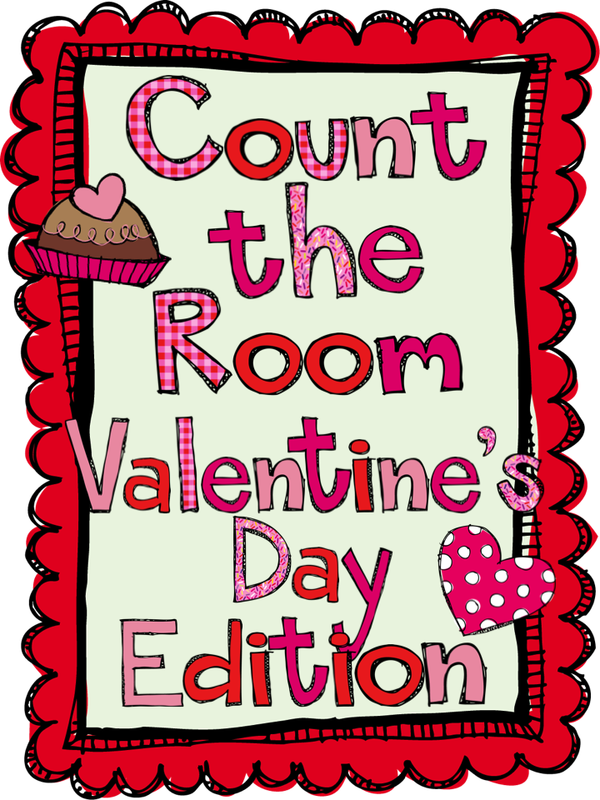 I love this count the room idea. 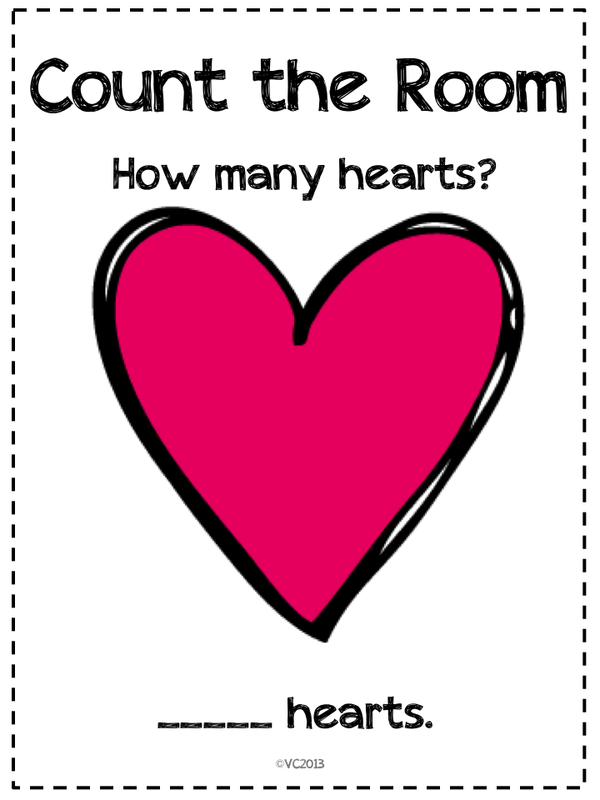 My students love to do word hunts, but I have never seen a count the room. 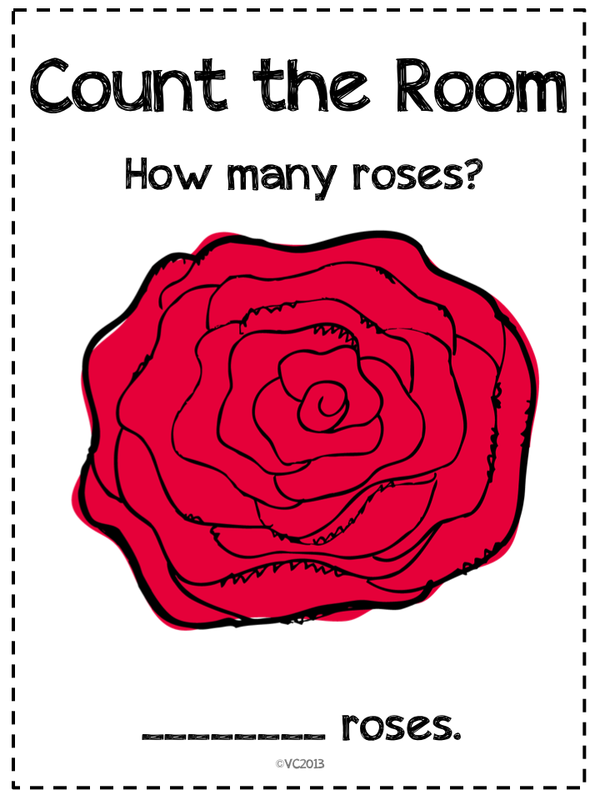 It would be too easy for my first graders, but I am wondering if there is a way I could adapt it? I will have to think on that. Good luck with your video - going with a friend or two would be fun too! Is there any way family might be able to join you? I would not pass up the opportunity and I hope to read more about it on your blog soon!